Operating two privately owned childcare centres, we are a professional team dedicated to providing high quality care and education to young children. The safe, home-based environment, and attention to detail gives us a quality edge. We encourage children to realise their full potential by providing a warm, loving, homely environment rich with the love of learning and experiences. 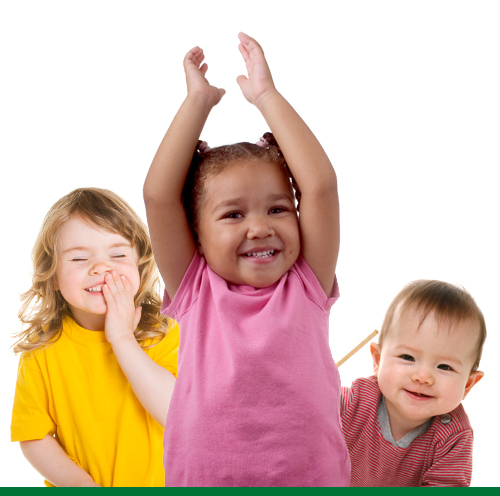 Interested in enrolling your child in Kids Klub Childcare? Click the button below and use the contact form to get in touch.